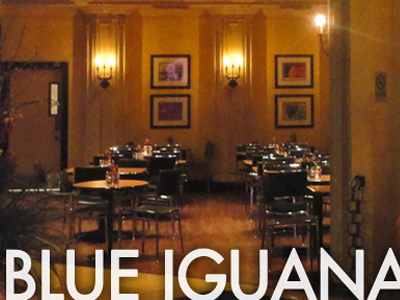 Have a quick bite of your favorite Mexican fare at The Blue Iguana Mexican Express, located across from the Adventuredome at Circus Circus. The burritos, tacos and tamales are freshly prepared and delicious. Unwind and enjoy a margarita with your traditional Mexican meal before getting back Into the action. 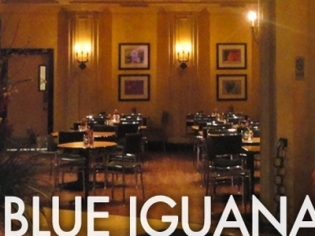 Have a quick bite of your favorite Mexican fare at The Blue Iguana Mexican Express, located across from the Adventuredome at Circus Circus. The burritos, tacos and tamales are freshly prepared and delicious. Unwind and enjoy a margarita with your traditional Mexican meal before getting back into the action. Opt for a side of guacamole and get some chips and salsa to go along with your meal. This is fast food Mexican at its best! Service is good and the convenience a plus for families at the Adventuredome. You can eat in or ask for take-out to bring back to your room. My husband and I highly recommend this restaurant.